I love shopping and buying new clothes and accessories but continuously find myself battling with the costs of high street and designer brands. The reason for this is because of numerous middlemen along the way contributing to inflated prices in-between production and seeing the product on the shelves. When I heard about the brand MAHI Leather, I thought their concept and mission was something to be admired and I am going to tell you all about them. 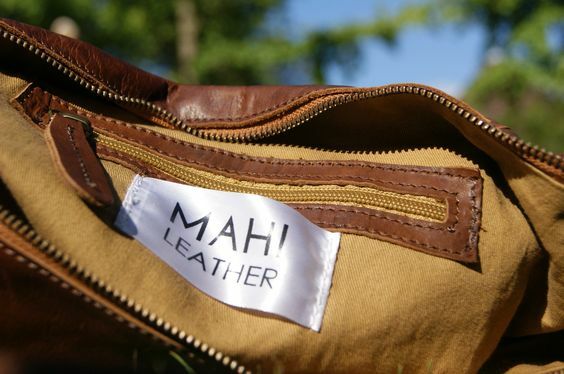 MAHI Leather is a brand based in London and named after Mahi River in India, worshipped by many people. What is even more special is that the coordinates on their logo (22° N, 72° E) represent the mouth of the river, where it meets the Arabian Sea. Their mission is connect consumers with craftsmen and offer unmatched value. You can save up to 50% compared to the high street equivalent by buying direct. They have even been featured in the press including in the much loved Vogue. 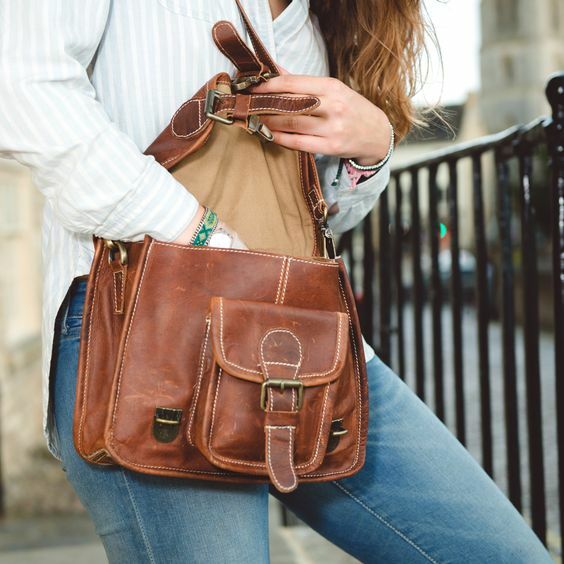 These bags are amazing value and are shipped directly from their workshop and delivered internationally within 4-5 business days. Each bag is made to order which significantly reduces waste and removes the cost of stockpiling materials. These massive savings for the craftsmen are passed onto you as a customer. Every MAHI is made with soft leather, sturdy brass fittings and robust YKK zippers. The bags are built to last and include backpacks and duffles among other products. The bags can also be customised with your initials so would make the perfect unique gift for someone. Another great thing about these bags is that you contribute to charity by purchasing one. $1.50 from every MAHI sold is donated to FRANK Water charity, a UK charity that has helped over 300,000 people gain access to clean drinking water since 2005. So far they have raised over $7k which has provided many people with clean water in their homes for life. I think as a brand overall that is fantastic. 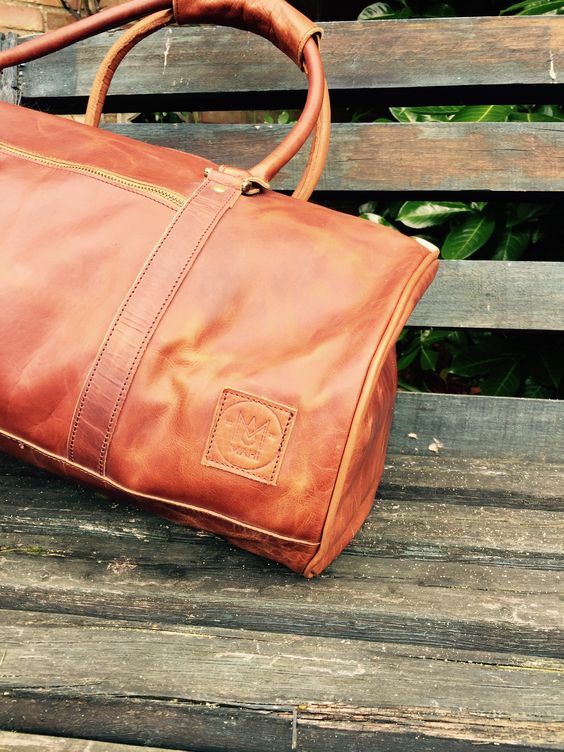 If you would like to find out more then please head over to the MAHI Leather website. *Photos obtained from MAHI Leather.